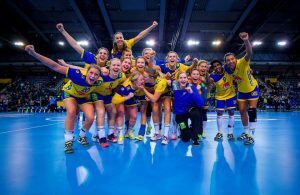 Home / News / IK Savehof is Swedish Champion 2012! IK Savehof is Swedish Champion 2012! 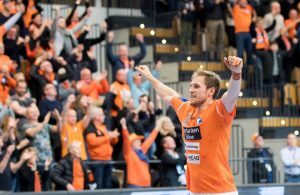 After good performances in the EHF Champions League, where IK Savehof was eliminated in the TOP 16 round, Swedish team defend Championship title in front of 12.000 spectators in the Play Off Final in “Malmo Arena” against Kristianstad 29:21 (15:8). ← Previous Story Denmark Semi-Finals: Holstebro with slight advantage against Bjerringbro! Next Story → Valero Rivera in HBC Nantes until 2017! 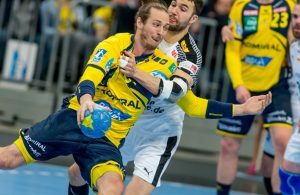 Kim Ekdahl Du Rietz is back for Sweden!